Get the telecom data you need — your way. 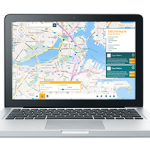 FiberLocator is a leading telecommunications and colocation database with detailed maps and information on hundreds of facilities-based carriers, thousands of data centers and hundreds of thousands of on-net buildings. Whether you need a map for a project today or access to the FiberLocator database for ongoing network planning and procurement needs, FiberLocator has a solution for your business. 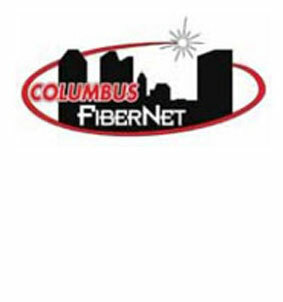 Work with one of our fiber maps specialists to get a visual map with fiber lines and carrier legend of one or many locations based on your specifications. You can choose the scale, layers and options such as radius and distance measurements. 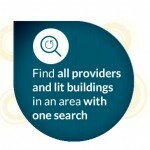 Dive right in with self-service web-based access to the FiberLocator telecom maps database. Choose a monthly subscription or enterprise multi-seat accounts. With easy controls and clear layers, FiberLocator Online users can be up and running in minutes. 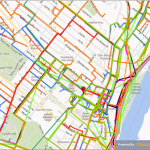 Integrate our telecom GIS data with your system via FiberLocator’s API offering. We will provide FiberLocator data direct to your desktop or cloud-based GIS system. We work with all the major software providers as well as integrate with custom, proprietary systems. Get data, maps and investigation from our experienced team of analysts and field engineers for a greenfield search, feasibility study or a connectivity report. FiberLocator was born as a network planning tool to gain accuracy and efficiency in our own network design and procurement efforts. Take advantage of a more than a decade of experience and deep provider relationships on your next project. Our flexible programs allow you to grow and scale your FiberLocator solution along with your business. Talk with us today about which telecom data product is right for you or request a demo at your convenience.